This wonderfully animated piece is a favourite among music lovers around the world. Its delightful extended trills, rubato pull and dynamic opening melody having been captivating pianists and audiences ever since Chopin composed the piece back in 1847. It is also famous for its humorously misleading title, in which it is suggested that this piece should be played in a ‘minute’. It is fair to say that Chopin may well be alarmed at any attempt to play this waltz in a minute or under had he been alive today! Whilst a lot of us will have heard the piece before, do we really know the story behind it? Is it dedicated to someone? Why is it called the ‘Minute’ Waltz if it wasn’t supposed to be performed in a minute? Did it originally have another name? This Waltz was first known as The Waltz of the Little Dog. Why? Whilst many believe there had been something between them – some insist they had an affair – the evidence against anything more than a friendship is strong. French novelist George Sand, who conducted a relationship with Chopin between 1837 and 1847, highlighted one particular part of Chopin’s personality that is useful in the argument that he and Potocka were only ever friends: “Il craint let monde.” He fears the world. 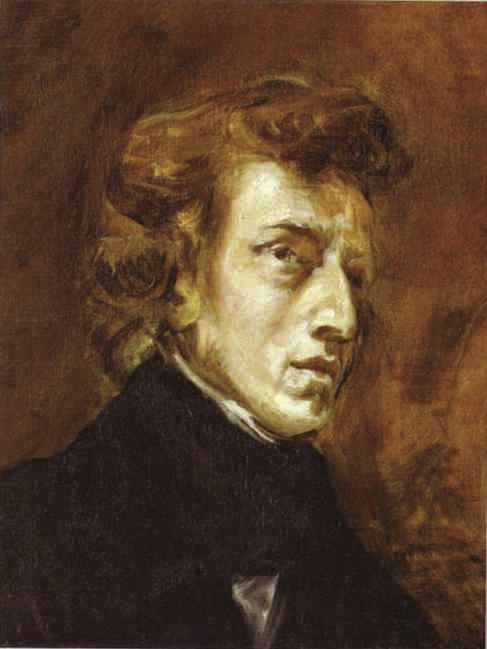 Chopin had a fear of attracting attention to his private affairs, and it was this belief that prevented him from dedicating any of his music to women we know he truly loved; that is according to his closest friends. Yet Countess Delfina Potocka has two pieces dedicated to her. At the very moment when those around Chopin were suggesting the two were involved, he dedicated the ‘Minute’ Waltz to her, despite his fears. Perhaps this is a sign of a warm, strong friendship and nothing more, given his fearlessness in dedicating the piece to her. Why is it called the 'Minute' Waltz? The piece was given the nickname ‘Minute’ because it was short, and therefore minute (meye’ noot), NOT because it can or should be played in a minute. However, that hasn’t stopped people from trying! Chopin’s health was rapidly failing at the time of composing. He included the piece in his last ever concert in Paris in 1848, the year before he passed away. How can I get the sheet music for this piece? Chopin’s Minute Waltz features inside issue 105 of Pianist magazine, our latest issue, which will be available next week. You can watch Noriko Ogawa’s piano lesson on the ‘Minute’ Waltz below!